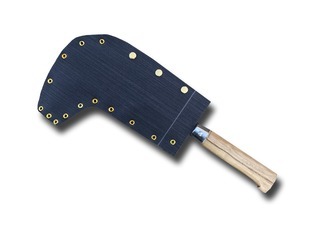 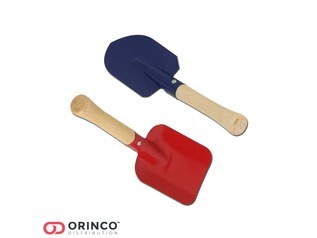 Our flat wood rasps come with a handle (many don't) and are ideal for use by both children and adults. 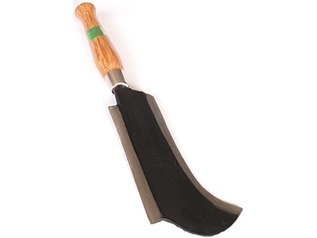 Wood rasps are designed to shape wood, almost like sandpaper, but much coarser allowing quick shaping of wooden blanks. 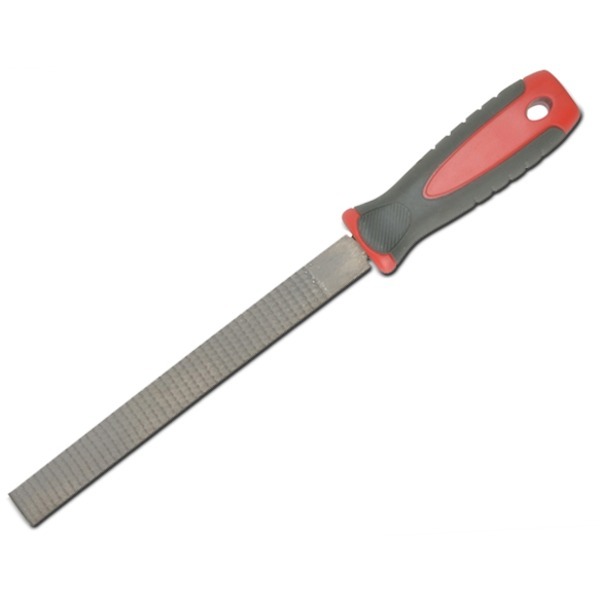 As well as for use with wood, our rasps may be used on soft metals and plastic. 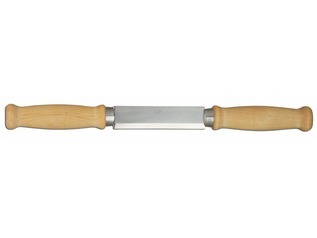 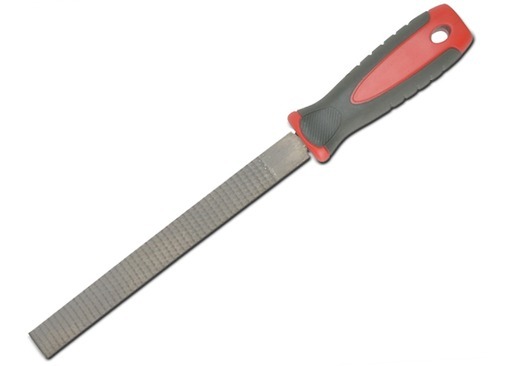 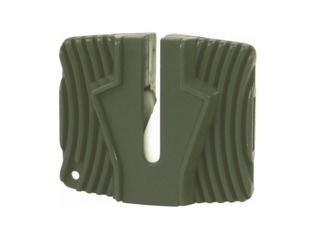 The wood rasp is supplied with a fitted non-slip handle, and features coarse single cutting edge teeth the length of the blade is 200mm with a width of 20mm. 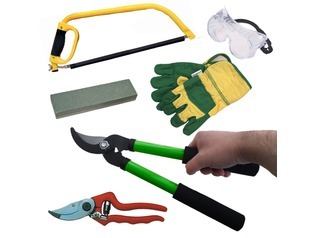 Our wood raps are ideal for forest schools and other DIY or workshop craft projects.